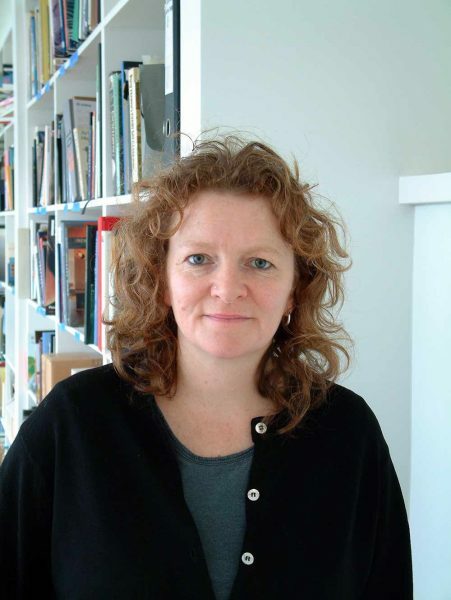 Rachel Whiteread is one of Britain’s leading contemporary sculptors. She is best known for her minimalist casts of everyday, domestic objects, furniture, and architectural spaces that range from intimate to monumental, which evoke themes of loss and memory. She first rose to international prominence in 1993 with her sculpture, House, a life-sized replica of the interior of a condemned terraced house in London’s East End, which provoked intense public debate until it was eventually demolished in 1994. Whiteread was awarded the U.K.’s Turner Prize in 1993, making her the first woman in its history. Her early work allowed autobiographical elements, but later works have moved towards the expression of a universal human position, characterized by a keen sense of place.